Huge Savings Item! 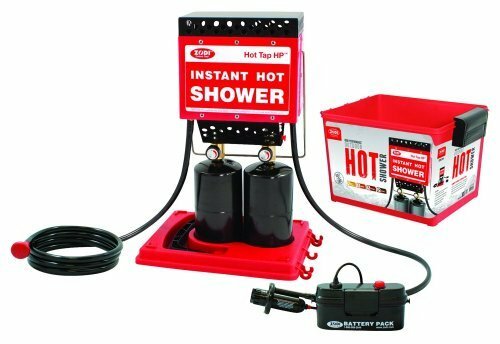 Save 17% on the ZODI Outback Gear Hot Tap HP Instant Shower by Zodi at Mountain Walk. MPN: 6125. Hurry! Limited time offer. Offer valid only while supplies last.